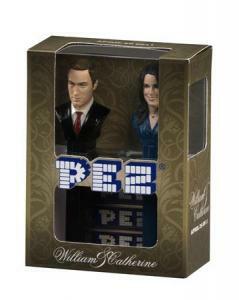 A one and only WILLIAM & KATE commemorative PEZ set was auctioned for charity on April 19th. (Sorry we missed it!) The lucky high bidder from Connecticut paid $13,360. 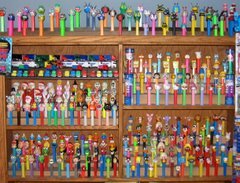 OBTW - for any PEZ fans in Connecticut, the PEZ factory for North America in Orange, CT is set to open a new visitors center there in September. Now that is PEZ I can get into!! WOW. Maybe Robb was the CT buyer? 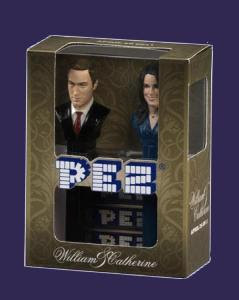 Huh Robb - want to confess about a new PEZ acquisition?? ?